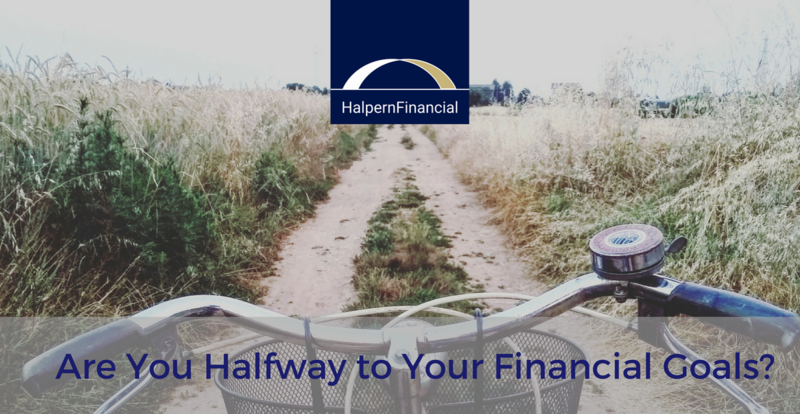 Are You Halfway to Your Financial Goals? Can you believe Fourth of July has come and gone already? It seems like New Year's was just a few weeks ago, but now we are halfway through the year. Are you 50% closer to achieving the goals you set in January? Whether you hoped to save more, pay down debt, or make a significant purchase, there is always the opportunity to make progress on your financial goals. The new year is a natural opportunity—not just because it feels like a fresh start, but because end-of-year bonuses and yearend statements are coming in. However, checking in at the midpoint of the year can be just as valuable. How realistic were your goals, and were you actually able to change your habits to achieve them? In case you find you need a tune-up, we have a few tips to make your financial resolutions stick. Write down your goals and share them with a partner (if you haven’t already). Research by a Dominican University of California professor Dr. Gail Matthews showed that that people who wrote down their goals, shared this information with a friend, and sent weekly updates to that friend were on average 33% more successful in accomplishing their stated goals than those who merely formulated goals. 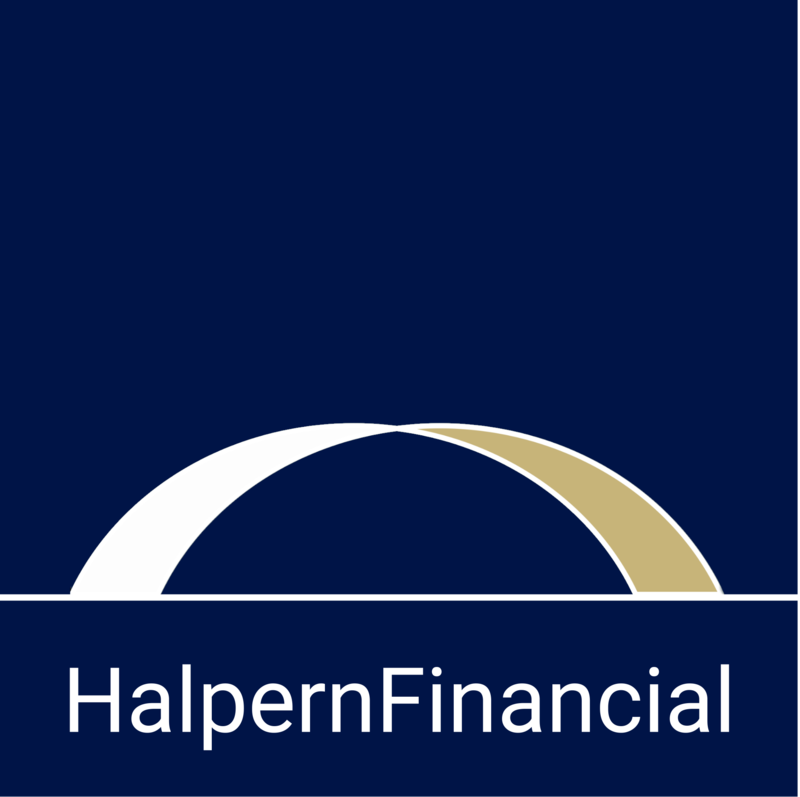 Your accountability partner can be anyone—a friend, a spouse, or your advisor at Halpern Financial! It should be someone with whom you feel comfortable sharing financial details to keep track of your progress. For some people, deadlines are motivating. For others, they’re a reason to procrastinate. If your goal’s deadline has come and gone, it may be more helpful to create a system. Think like an athlete—you won’t go from couch potato to marathon finisher without a dramatic change in your habits. But it’s a slow, steady change. When you decide to run for 5 minutes, then 10 minutes, then 20 minutes, bit by bit you will achieve your goal as a by-product of your system. The same goes for financial goals. What “muscle” do you need to train to achieve your goal? What actions will make that muscle stronger, and what roadblocks do you need to push out of the way? For example, if your goal is to save for a boat without reducing your saving toward other goals, the muscle you need to train is awareness of your cash flow. A roadblock may be all of the small expenses that sneakily degrade your ability to keep money in your pocket. You may not even be aware of them! An Apple Music subscription here, a gym membership you never use there—since so many services are now on a subscription model, you could add a nice boost to your savings by eliminating those you no longer use. If you have a hard time visualizing where your money goes each month, we can help you with our online financial dashboard or by creating an automated cash flow strategy. There are even apps available to automatically unsubscribe you from services you no longer use (a few of these are Trim, Truebill and Outflow). Financial resolutions should be things that have deep meaning in your life. While it is great to have goals like, “I want to put away 5% more toward investments than I did last year,” or “I want to be a millionaire by age 50,” there needs to be some passion behind the numbers. If you’re not passionate about your goal, there is no driving force to keep you from breaking your resolutions. To get back on track, think about your financial resolutions in terms of your true motivation, like “I want to have the security of knowing my kids’ college is paid for by the time they’re 18.” Or, “I want to have freedom at a certain age in my life to own a property on a beach or mountain top.” You have to be able to visualize the “why” behind your goal, and clearly articulate it. That clear vision will push you through the tedious or difficult times on your path, and give you the urgency and purpose to try again if you go off course. It’s not too late to increase the momentum towards your goals. And of course, always feel free to reach out if you have questions along the way. That’s why we are here!